As healthcare has become more specialized, our department has progressively increased the number of fellowships that we offer. 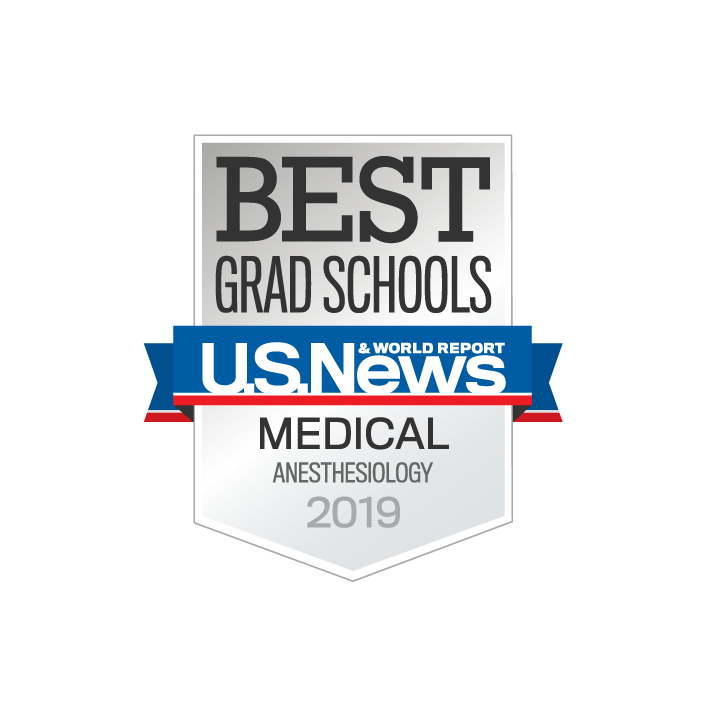 ACGME-accredited fellowships include cardiothoracic anesthesia, critical care medicine, obstetric anesthesia, pain medicine, and pediatric anesthesia. Non-ACGME fellowships include advanced clinical simulation, global health, neuroanesthesia, regional anesthesia and trauma anesthesia. We also offer fellowships for surgical and critical care nurse practitioners. Based on our strong tradition of pursuing excellence in research, we also offer fellowships in translational research.